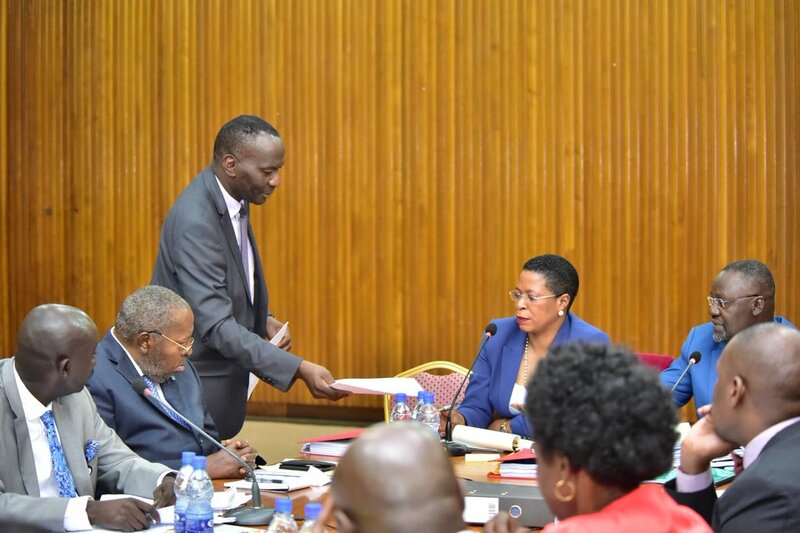 KAMPALA – The Speaker of Parliament Rebecca Kadaga has on Tuesday afternoon warned Bernard Ssekabira, the Director Financial Markets at Bank of Uganda against blackmailing her office. 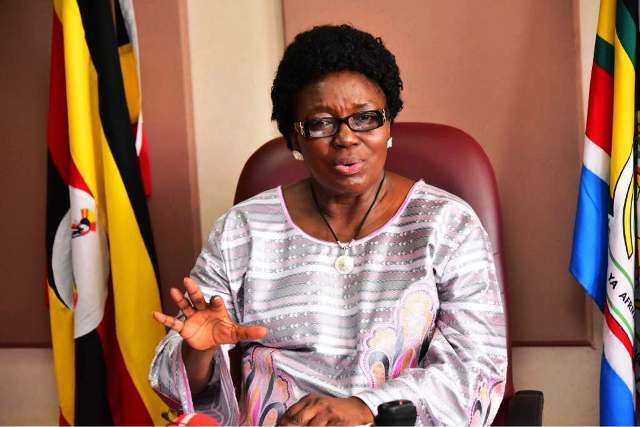 An exasperated Ms. Kadaga warned the underfire central bank official that the institution of parliament is not ready to be blackmailed in line of their duties. This follows a letter she says her office received from Mr. Ssekabira noting concerns on some of the key findings and recommendations of the report by Parliament’s committee on Commissions, Statutory Authorities and State enterprises in regard to the closed defunct banks. The COSASE report that was presented to the house last week on Thursday recommended that the central bank officials involved in the sale of loan portfolios for the five defunct banks be held liable. The Banks include Green land bank, Global Trust Bank, International Credit Bank, Cooperative Bank, Crane Bank and National Bank of Commerce. 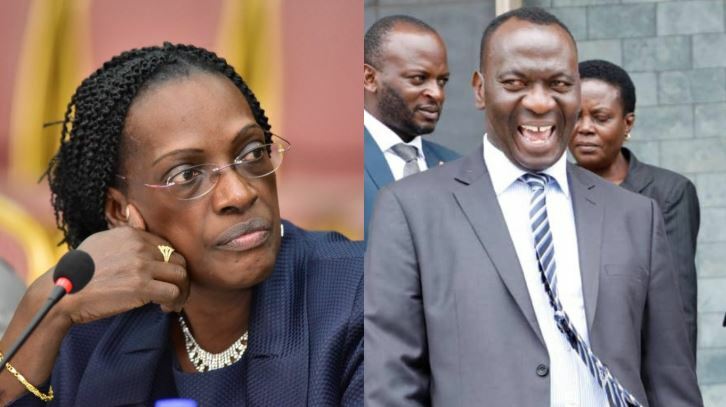 The report pinned Benedict Sekabira and former Executive Director Bank supervision Justine Bagyenda as people who had a conflict of interest in the transaction. They also threatened legal action against Parliament saying the August House should not be misled into adopting this part of the report while it contains such glaring faults of a legal land and factual nature.